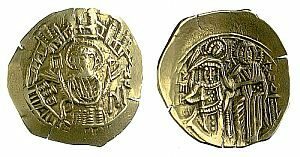 A brief introduction to coins. 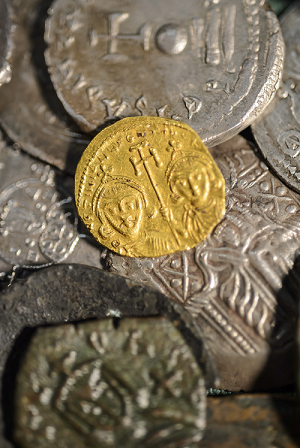 The Barber Institute is home to one of the finest collections of Roman, Byzantine, Sasanian and Medieval Islamic coins in the world, numbering more than 15,000 items. 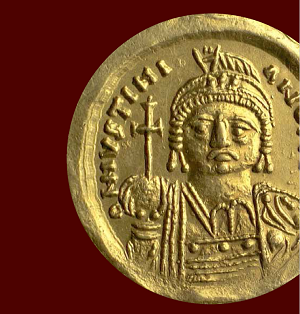 The Emperor who lost his nose and was then mocked on this coin. 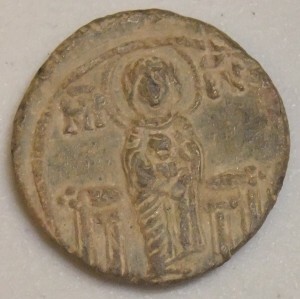 The single largest section of the Barber Institute coin collection comprises its Byzantine coins. 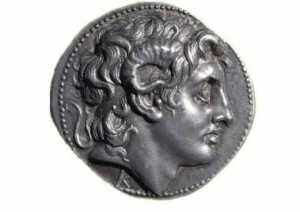 Julius Caesar had his legendary ancestors celebrated on this coin. 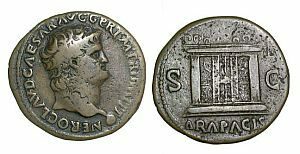 The Barber Institute has around 5,000 Roman coins, from the republican, imperial and late Roman periods, as well as a notable collection of Roman Egyptian coins. 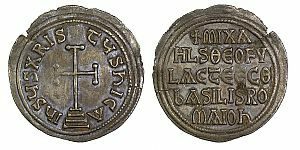 A brief introduction to the study of coins. 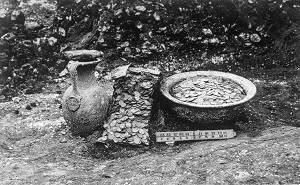 Visit Buried Treasures: Uncovering Hoards virtually. 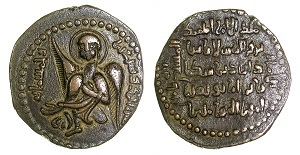 The Barber collection has significant strengths in eastern medieval coinage, including some unique examples of early Arab-Byzantine issues, a large selection of Sasanian coinage, extensive holdings of Turkmen coins and a range of Georgian and Armenian coinage. 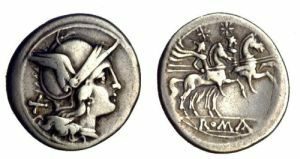 Coins from the Roman Republic. 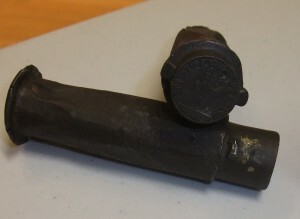 Learn about the history of the Barber's coin collection. 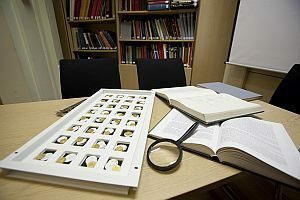 In addition to coins and seals, the Barber Institute Coin Room also houses a small selection of paranumismatica (things like or associated with coins). 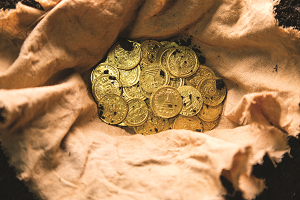 These provide useful teaching aids and in some cases supplement a historical understanding of coins by providing information about their creation and use in markets. 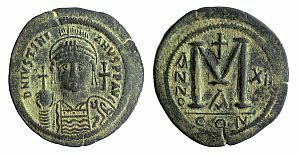 In addition to its world-class medieval coin collection and impressive selection of Roman coins, the Barber Institute Coin Room also houses various selections of modern coins, a small range of Hellenistic coinage and a small but significant collection of Byzantine lead seals. 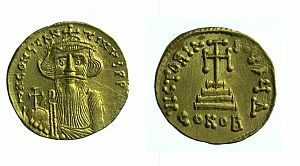 Coins from the Byzantine "Empire" of Trebizond. 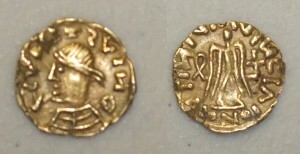 The Barber Institute collection of western medieval coins is small but contains some fine examples, from Visogothic to Burgundian to British coins. The Turkmen states of medieval Anatolia (11th-14th centuries) ruled areas which had formerly been under Byzantine governance. 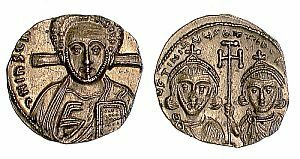 Prior to the rise of Islam in the seventh century, the power which most effectively matched the Byzantine Empire in the east was the Sasanian Persian Empire, based around the areas of modern Iran and Iraq, and centred on its capital city of Ktesiphon, near modern Baghdad. 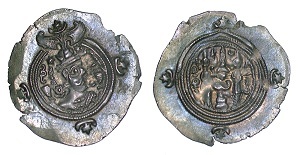 British coinage in the Barber collection begins in the first century BC with coins produced in the Channel Islands, under the influence of Continental models. 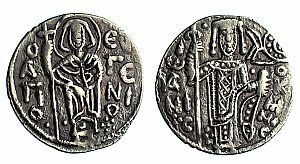 The Merovingians and Burgundians ruled areas of modern France and Italy in the immediately post-Roman period of western European history (from the fifth century). In AD 622 the Prophet Muhammad led a community from the city of Mecca in the Arabian Peninsula to the city of Medina. This date has come to form the beginning of the Muslim calendar as it represents the first founding of a community based on belief in Muhammad’s teachings and the revelation of the Qur’an by the angel Gabriel. 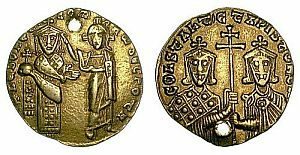 In the Byzantine Empire seals were used, especially from the seventh century, though they had also been used in the Roman world, to verify that documents came from their official sender and to prove that they had not been opened or tampered with. Discover more about them here. 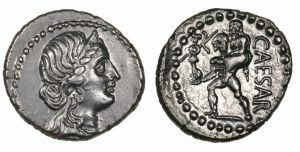 The Barber Institute collection of Hellenistic coins is small but contains some fine specimens of early Greek coins, the earliest examples of ancient western coinage. 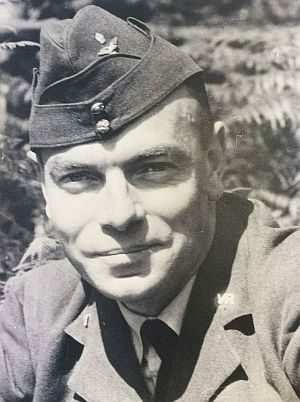 In April 2004, the Barber Institute of Fine Arts was given a comprehensive collection of rare Hungarian and Transylvanian coins by Edgar Guest, an alumnus of the University of Birmingham.